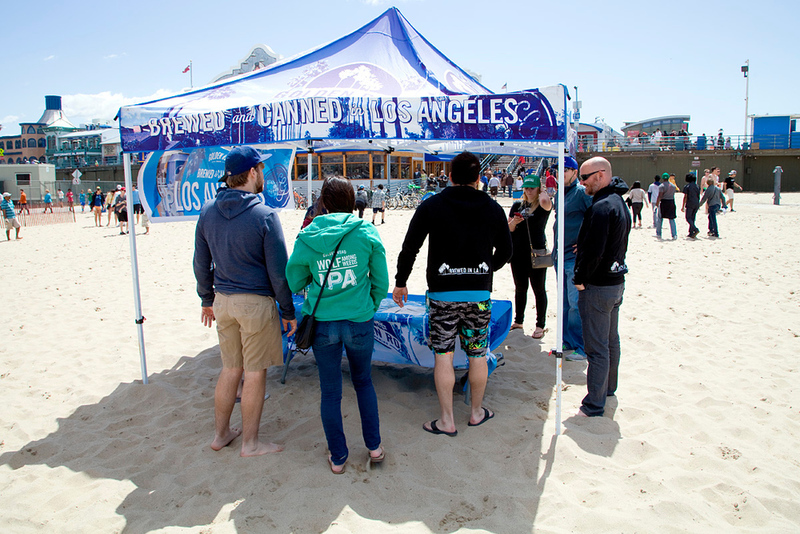 Members of our team met up with our friends at Heal the Bay for a belated Earth Day celebration on April 26th at Santa Monica Beach. 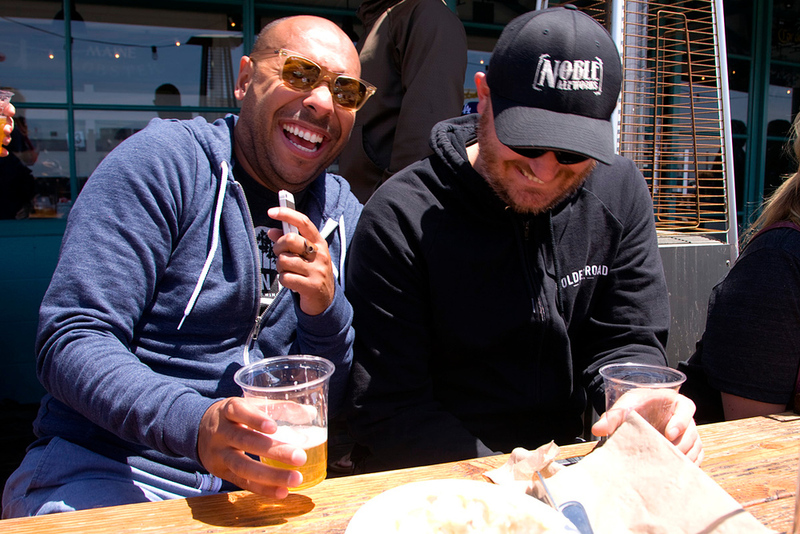 This was a special day for us as it was also the official launch of our summer seasonal Custom IPA, Heal the Bay IPA. After a couple hours of combing the sand for objects hazardous to the environment and marine life, we set sail for a mini pub crawl to neighboring Santa Monica-area bars who have committed to helping us with our project. Not available on 6/28? 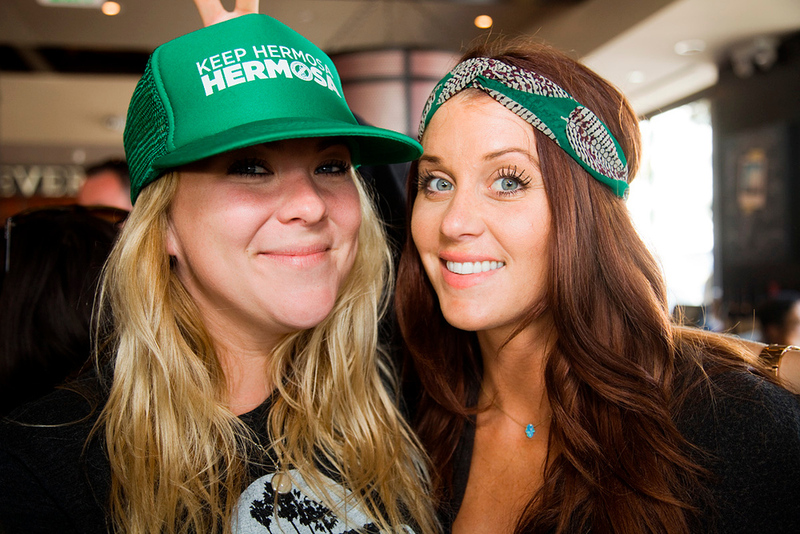 We'll also be pulling our team together to clean up Manhattan Beach on July 19th! Visit www.healthebay.org to find out how you can get more involved and help us raise funds and awareness for this great eco-friendly cause by drinking Heal the Bay IPA! The season for our beloved Heal the Bay IPA returns! Heal the Bay IPA first made waves last summer as the third in our series of Custom IPAs; bringing awareness and raising funds for its eponymous Santa Monica, CA-based non-profit. Met with critical acclaim, Heal the Bay IPA is the ideal summer IPA -- light-to-medium in body and bursting with bright, tropical, and citrus notes. At 6.8% abv., Heal the Bay IPA joins our lineup of hoppy India Pale Ales as a balanced and quaff-able tribute to southern hemisphere and west-coast hop varietals. A harmonious amalgamation of Nelson Sauvin, Motueka, Citra, Centennial, and El Dorado brings juicy fruits forward with a structured malt backbone. Heal the Bay IPA will make a believer out of the most resistant of hop-lovers and will surely be one of our poolside brews all summer long. The Lobster | 1602 Ocean Ave.
Del Frisco's Grille | 1551 Ocean Ave.
Loews Hotel Santa Monica | 1700 Ocean Ave.
Stay tuned all summer long for more details on how Golden Road plans to help Heal the Bay!